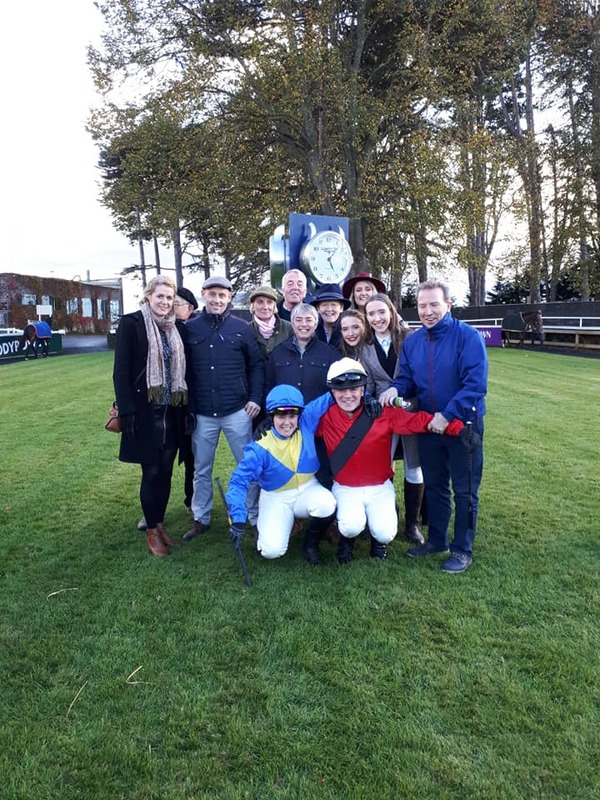 With Marina’s epic Corinthian Challenge behind us we can tick what looked like an equally memorable day at Leopardstown Races off the club bucket list and settle down for a winter of total content! Our club AGM is at 8pm on Friday 2nd of November, in a venue as yet to be confirmed. As well as looking back over the year past it will be an opportunity to start planning for the coming season. 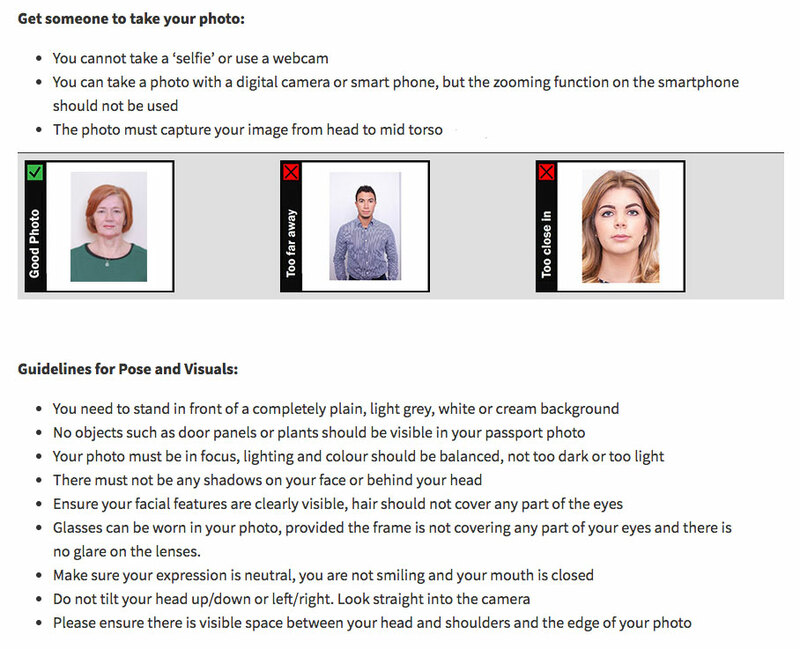 One item which will pop up on the agenda is the fact that a large percentage of us will need to supply new passport photos for our 2019 membership cards. AIRC members and club secretaries are advised that any passport image supplied for a membership that is over 5 years old will no longer be retained on file. This means that any member who has provided an image that is now over five years will not be available for 2019 and the member will have to provide a new image. This is due to new data protection guidelines since the introduction of General Data Protection Regulations which came into force earlier this year and this is expected to affect many members in 2019 when they go to renew their membership. Hopefully our AGM venue will have a suitable bit of a wall against which we can stand while Hazel merrily snaps our images. As always we will have our own club awards for both member of the year and horse of the year. Your nominations for these positions should be given to Damian, ideally before friday, and if you can include the reasons for your choices all the better Give him a bell or drop him a text on 087 7631911.